It’s rare that I have a freebie exclusively for men. I think that men are a neglected lot when it comes to freebies and samples and I don’t think it is because I am not working hard enough in my search! Today’s freebie is courtesy of Dunhill Fragrances. I don’t know of there’s anyone who has not heard of Dunhill before. 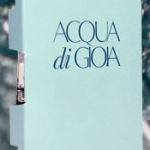 LOL What started as a ciggie company has evolved so much, particularly in the luxury lifestyle market. 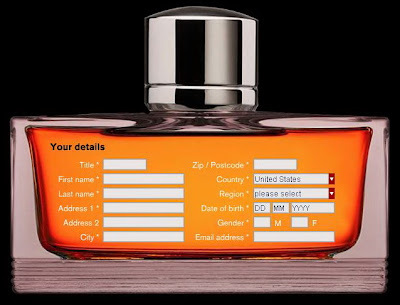 Going to the website of Dunhill Fragrances, you will have to wait for the homepage to finish loading first, then only can you see an option to order a free Dunhill fragrance sample for men. This offer is valid internationally but only to selected countries, including Canada and the United States. I don’t know if you noticed, Canadian freebies are getting more and more popular. Anyway, let me know if you ordered this and if you are satisfied with your Dunhill fragrance sample for men! This entry was posted in Samples and tagged Dunhill, Dunhill fragrance, Dunhill fragrance freebie, Dunhill fragrance sample, Dunhill fragrance sample freebie, Dunhill Fragrances, Dunhill freebie, Dunhill sample, fragrance freebie, fragrance sample, fragrances, free Dunhill fragrance, free Dunhill fragrances, free fragrance, Samples on July 8, 2008 by Cyberpartygal.